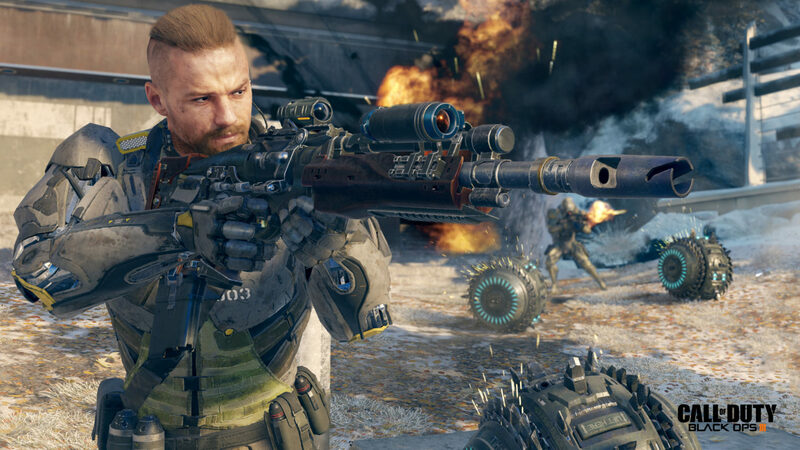 The Call of Duty: Black Ops 3 Multiplayer Beta on Xbox One and PC is here to stay for at least one more day, Treyarch announced this morning. As was the case with the PlayStation 4’s Beta schedule, the Xbox One and PC Beta is being extended to 10PM Pacific Time on Monday, August 31. That should give dedicated players a little more time to reach the new level cap, which was also increased today to 49. Keep in mind that the studio has confirmed on multiple occasions that progress earned in the Black Ops 3 Beta will not transfer over to the final game, so hopefully you level 49s aren’t too bummed about losing your unlocks. It might also be worth noting that ranking up in the final game will be much faster with the inclusion of challenges and the XP they reward. Either way, we’ll see you online for more Black Ops 3 Beta!